The Global Team is led by Allan Hokanson. He is joined by Tae Jun Moon and Georgia Hewitt. Allan Hokanson is the initiator of the Peace Road Global Team. He is an American-born resident of South Korea. He has always let his faith guide his direction in life, and has never let popular assumptions about a task’s impossibility stop him from trying anyway. His faith took shape out of a childhood roaming the wilderness of Washington state with this father and grandfather, and was later influenced by his experience fishing with Reverend Sun Myung Moon. 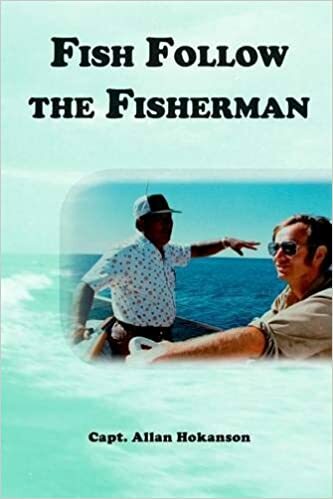 His autobiography, Fish Follow the Fisherman, is available on Lulu.com as well as other major online retailers such as Amazon and Barnes and Noble.